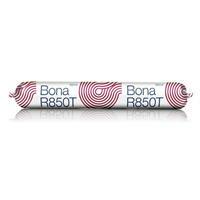 Bona R850T one-component, moisture curing, water & solvent free, silane based glue for wood floors. Coverage 60 lineal feet per sausage with 1/4" bead.  Bona R850T is a one-component, moisture curing, water and solvent free, silane-based adhesive for wood floors. Bona R850T provides outstanding adhesion to a variety of surfaces, and allows for the natural movement of wood flooring.